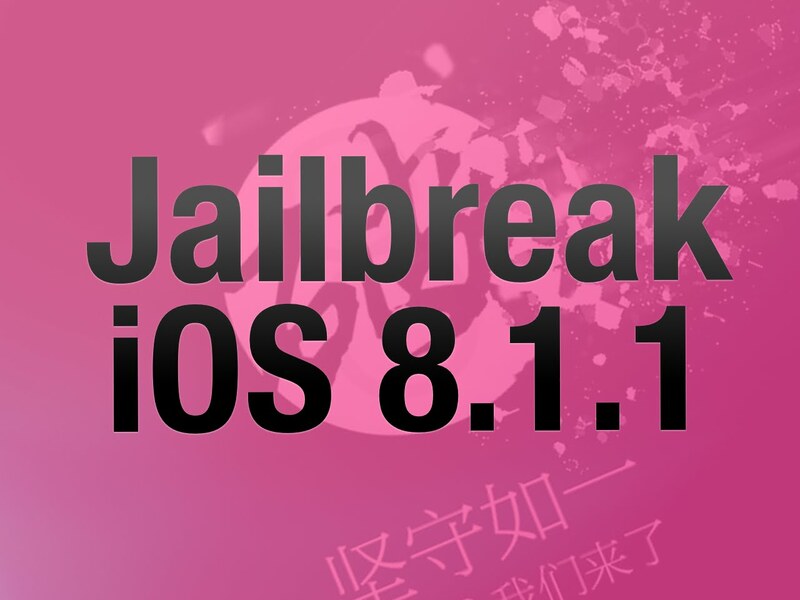 iOS 8.1.1 has already been jailbroken. Wow… that was super fast! So yea anyone using a newer iPhone/iPad, the latest operating system for it (iOS 8.1.1) was jailbroken a few days ago. Posted on December 3, 2014 Categories TechnologyTags 8.1.1, break, how-to, iOS, iPad, iphone, jail, jailbroken, Pangu, TaiG, tutorial, videoLeave a comment on iOS 8.1.1 has already been jailbroken.